So Comic-Con 2012 was pretty cool in the way that there was more actual sci-fi and comic related exciting things to see, in comparison to the previous couple of years. I specially loved everything related to the Firefly 10 year anniversary. The panel for that was just brilliant. 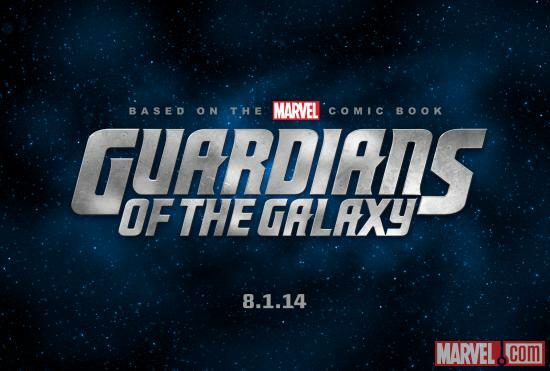 One piece of news that I find myself particularly interested in is this one, about the Guardians of the Galaxy movie. Check it out!